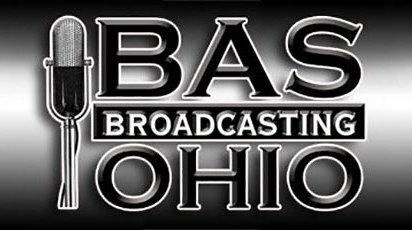 BAS Broadcasting owns 8 radio stations between Toledo and Cleveland and Lake Erie and Columbus. We are locally owned with stations that are deeply entrenched in their communities. 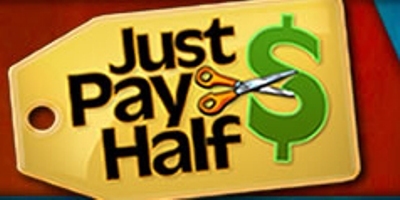 Each station features a mass appeal music intensive format, with community connected veteran announcers, extensive news, sports and weather coverage.